Hastle-free estimates from us. Fill out the form and we’ll get back to you as soon as we can. Quality plumbing – For all your plumbing needs. Rowe Plumbing and Drain is a full-service professional plumbing company working with residential homeowners, commercial businesses, rental management companies and home/business remodel projects. The staff at Rowe Plumbing and Drain works hard to earn your trust. We want you to think of us as your partner in the plumbing business, and we’re fully licensed, bonded and insured. 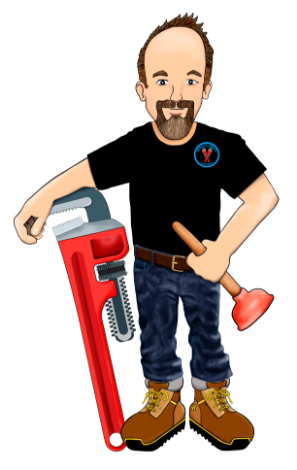 Owner and operator Tim Rowe learned the plumbing trade as a member of the United States Air Force and has more than 16 years’ experience as both a residential and commercial plumber. Tim leads an experienced team dedicated to quality workmanship and excellent customer service throughout the Vancouver, Clark County metro area. We’ve proven our knowledge and service stands above the competition. See what real customers have to say about us.